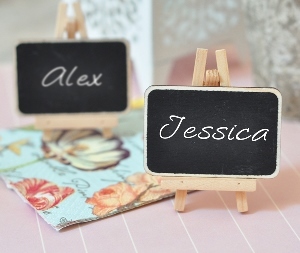 Today we’re going to talk about one of our favorite new wedding trends – chalkboards. 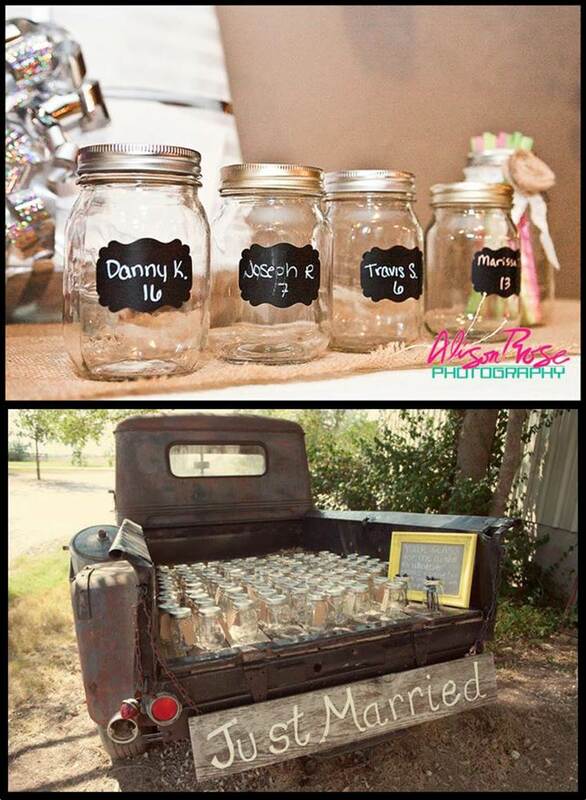 Once only used for country weddings, today you can see chalkboards cropping up in all kinds of weddings. From the vintage to the modern, reusable chalkboards are replacing paper and cardboard signage on welcome signs, drink and dessert displays, even table number & place settings. I love signature drinks in weddings. A southern wedding needs its sweet tea just like a winter wedding needs hot chocolate. 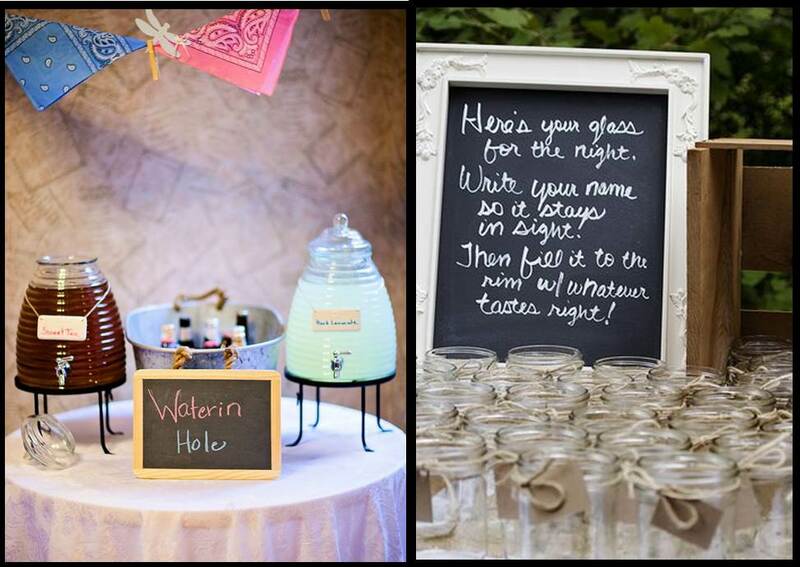 Brides & grooms are highlighting these special drinks with many kinds of chalkboards. I’ve seen amazing chalkboards detailing each signature drink that just made me swoon. Another popular idea is to give each guest their own drinking glass for the night. Usually these are mason jars, but I’ve seen martini glasses and pilsners used in the same way. 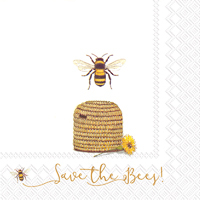 You can let your guests know about this with a chalkboard sign explaining the process. 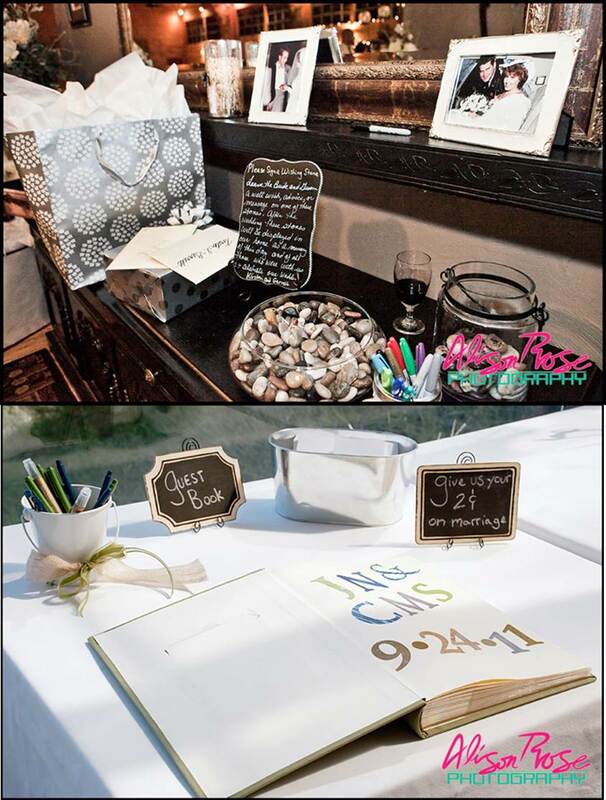 Brides and grooms are getting very inventive with their guest book ideas. 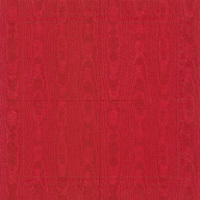 These ideas are usually sustainable which is awesome. 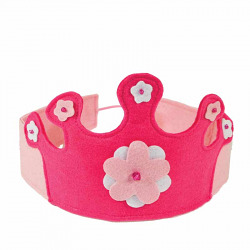 They are intended to be useful and remind the couple consistently of their guests. Wedding couples are asking guests to autograph river rocks which will go in their first flower bed, mantle logs that would go above the fireplace in their first house, or quilt squares to make a warm quilt for the wedding couple. I love chalkboard signs for guest tables. 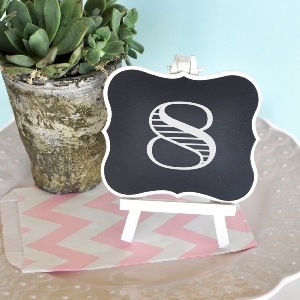 Add one of our chalkboard signs to three or four similar items (books, pictures, board games from your youth) and you’ve got yourself a simple yet elegant tabletop. 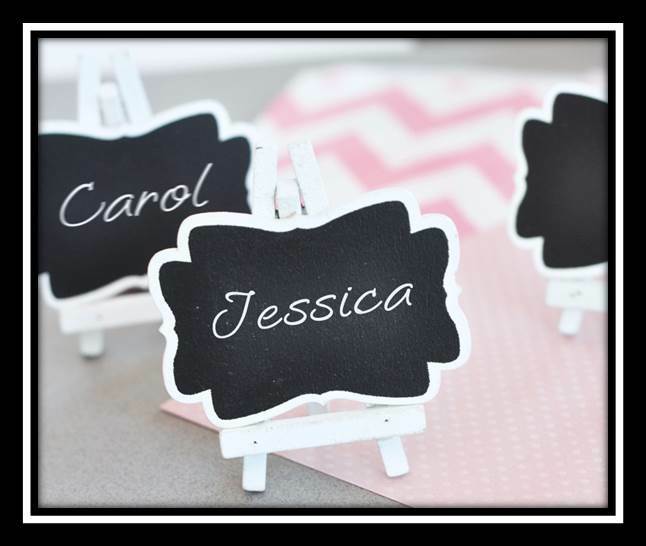 Identifying each table is important and whether you are numbering your tables or naming them after your favorite authors, Ecopartytime’s chalkboard signs will elevate the tabletop to that next level. 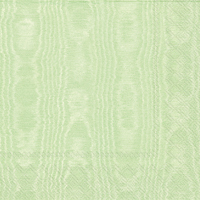 All images courtesy of Emerald Events & Weddings and Alison Rose Photography.